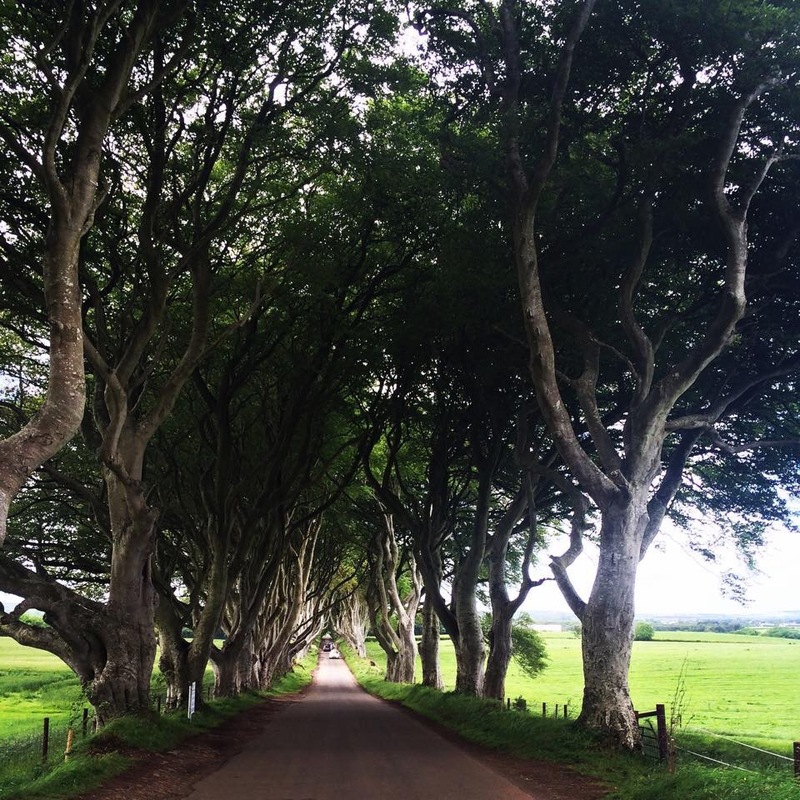 For someone who didn’t watch Game of Thrones, I was in awe when I was in Northern Ireland last year and visited the Dark Hedges.. There was something mysterious, enchanting and mystical about them.. Oh and btw, I still don’t watch the show. How did you not run into any Ray Of Sunshine? With that out of the way, that is a stunning snap.